While we do have our fair share of "dirty" massage parlours, it’s not impossible to find one that’s easy on the wallet yet also clean and good. In fact, the authorities are already cracking down on such vice-related activities – the new Massage Establishments Act (effective 1 Mar 2018) now restricts massage operations and services to until 10.30pm only. 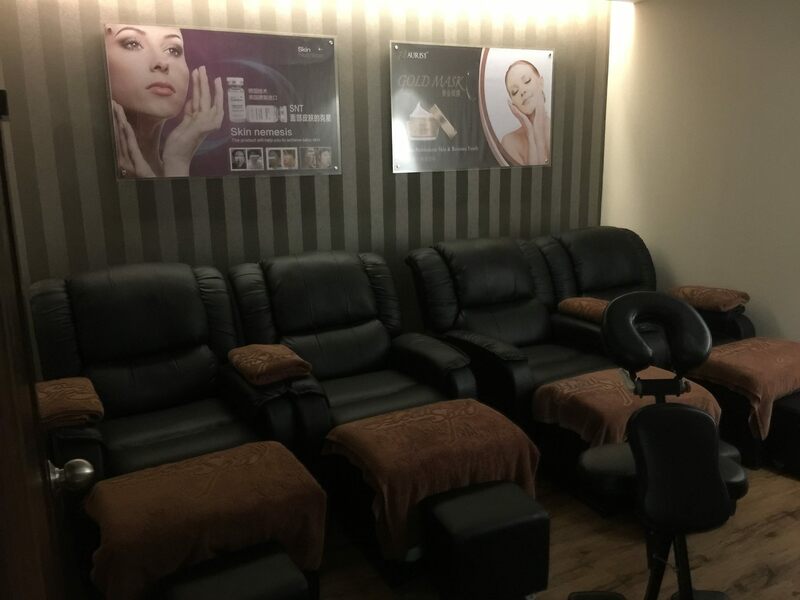 Still, if you’re looking for a good rub down – in a super shiok but not dirty way – here are some clean and cheap massage parlours in Singapore. Disclaimer: The best way to gauge the expertise of a masseuse (without actually going for the massage) is to ask around and read reviews – which is exactly what I did. For safety and peace of mind, I always recommend you continue reading online reviews and calling up to clear any doubts before heading down and/or booking a session. 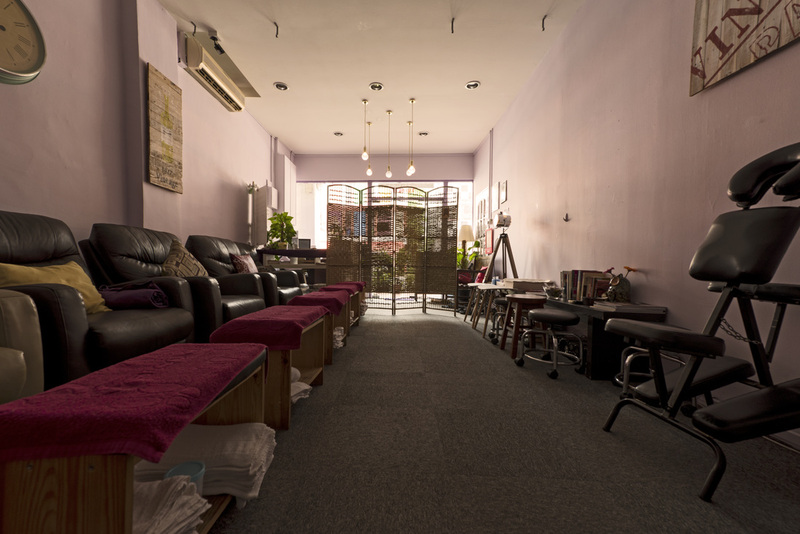 Massage Master has two outlets – one in Bedok and one in Alexandra. They offer both foot and full body massage services, but the latter, do not specify what techniques are used. There is only one option, and 60 minutes is the minimum duration. At $60 (or $55 for members), it is one of the cheapest full body massage services out there – the online reviews are also very good, with a 4.1-star rating on Facebook. Many previous customers seem to recommend Cindy and Mandy. Ancient Dynasty Spa has a great menu of different massage services, and most of them use essential oils. Oil is only optional for the Thai and Shiatsu massage. The different types of techniques are all charged the same, and the cheapest option is $30 for the 30-minute session. The full body massages is $56 nett. Unless you’re a member at Massage Master, Ancient Dynasty Spa is the cheapest massage parlour in this list. The online reviews for it are also pretty impressive – many users say it’s the best massage parlour they’ve ever been to. Healing Touch is perhaps the biggest affordable massage chain in Singapore. It’s got 8 locations, including the upmarket Tanglin Road. Their massage menu is already super affordable ($58.85 per 60-minute massage session) but it gets even better – from now until 30 Sep 2018, the deep tissue and Asian fusion massages are going at just $49.20. 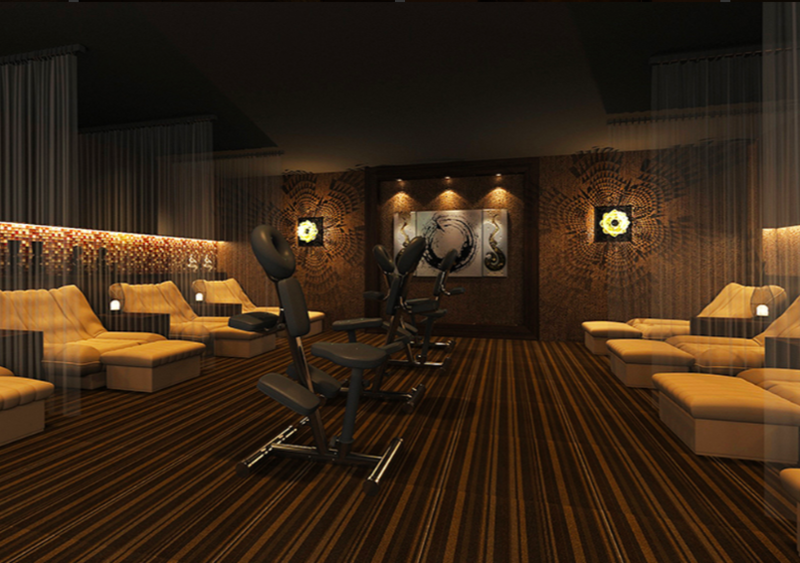 The award-winning chain is more a wholistic spa than massage parlour, and offers slimming and facial treatments too. Most of the massage types are $58.85 (60 minutes), except for the manual lymphatic drainage massage, which is pricier at $85.60. Natureland is another popular chain, and they offer either body therapy (from $62.06 for 60 mins) and tui na (from $64.20 for 60 mins). It’s slightly more expensive than Healing Touch; the above rates are already discounted for members. Yup. For the best prices, you can consider getting a membership package of credits. (They have 6 outlets across Singapore so you won’t need to worry about accessibility.) Not only do you get 10% to 20% bonus credits, you can get an additional 20% off the public rates on weekdays (that’s even cheaper than the member rates!). 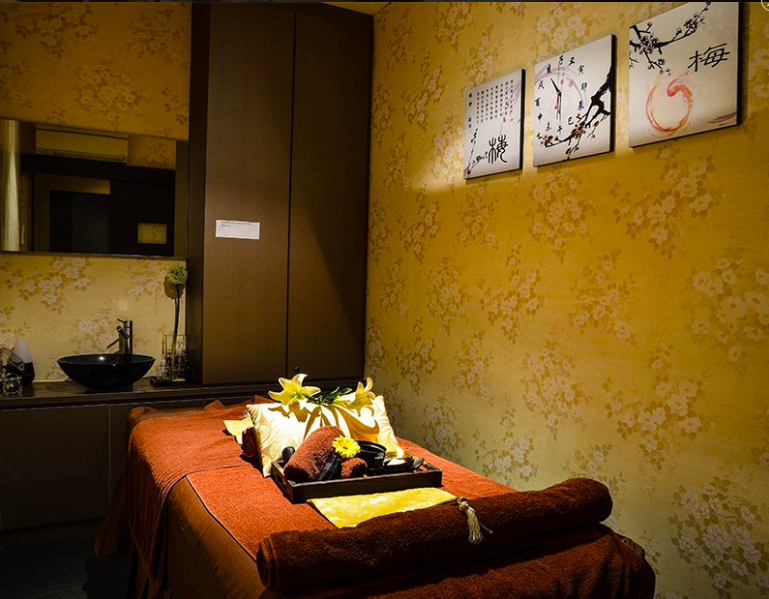 Grand Spa offers Tui Na, Shiatsu and Swedish massage services, and is located conveniently behind Bugis Junction. The cheapest session on the menu is the 30-minute one ($39). The 60-minute full body massage sessions usually cost $63, but there is currently a promotion at $50 for new customers. They also often have monthly promotions so do check their Facebook page for updates. If you dread the hard-selling at the end of almost every massage session, you might want to give Le Spa a shot. The team shares on its website that they “don’t advocate pressure-selling” of expensive packages. Le Spa gained popularity for being open 24-7 before the Massage Establishment Act revision in March. However, although relatively affordable at $64.20 for 1-hour massages, the reviews for the actual massages seem mixed. If you’re hesitant to try, you can call up to ask if there are first-time promotions for new customers. They have exclusive trial discounts from time to time. 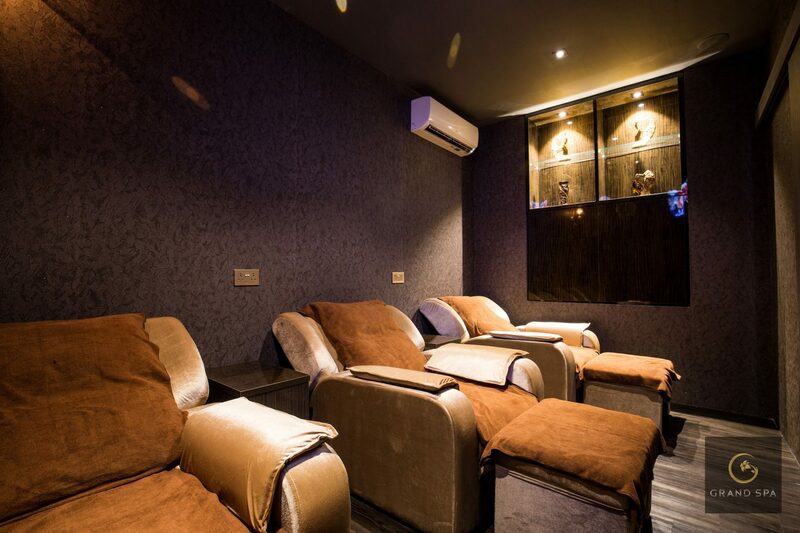 Despite its name, Feet Haven offers more than just foot massages – they have full body massages on their menu too. The exact technique used is not specified, and it is simply called the “shiok body massage”. The member discount is only $2, which isn’t really a big incentive. However, it’s public prices are already affordable: Prices start at $55 ($53 for members) for 45 minutes, and $68 ($66 for members) for 1 hour. If you sign up for their online mailing list, you will also get a one-time 10% off your first visit. They are also having a weekday (Mon – Thu) promotional price of $50 per 60-minute full body massage session. Heal Spa has one of the more comprehensive menus, offering Shiatsu, Swedish, hot stone, aromatherapy and lymphatic drainage massages. 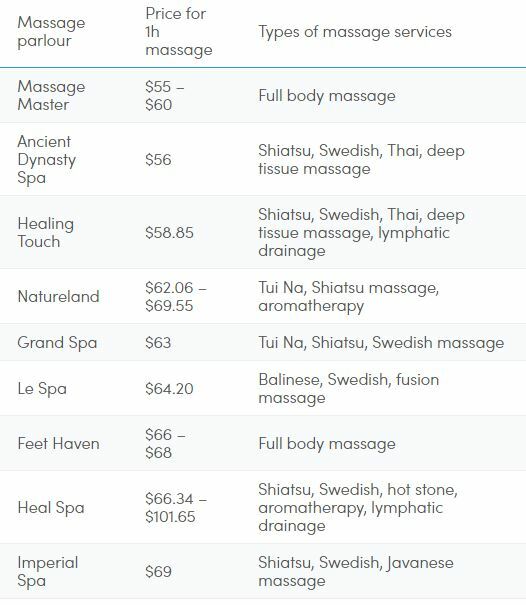 The most affordable ones are Shiatsu and Swedish, both of which are $66.34. The others are $101.65. The hot stone massage is one of their popular services, and uses hot Japanese volcanic stones to relieve tension and help ease fatigue. If you’re not sure which type of massage is best for you, you may use their “Signs and Symptoms Checker” search tool on their website. Imperial Spa offers 3 types of massages – Shiatsu, Swedish, Javanese massage. Of course, the 1-hour $69 session is more value-for-money, but if you have a tight budget, you can opt for the 30-minute massage for $41. The body scrub and hot stones are by request, and are complimentary with any massage booked (worth $12). The decor is very oriental (think gold walls and wooden furniture) and fancy. The online massage reviews on Facebook and TripAdvisor are also quite good. Just as there are dining reservation apps, there are now apps to help you book affordable beauty- and wellness-related services which include massages. Both platforms have a transparent review system, so you can read honest feedback by previous customers. If you’re not fussy about where you get your massage, deals website/app Fave (previously Groupon) offers some of the cheapest in town. 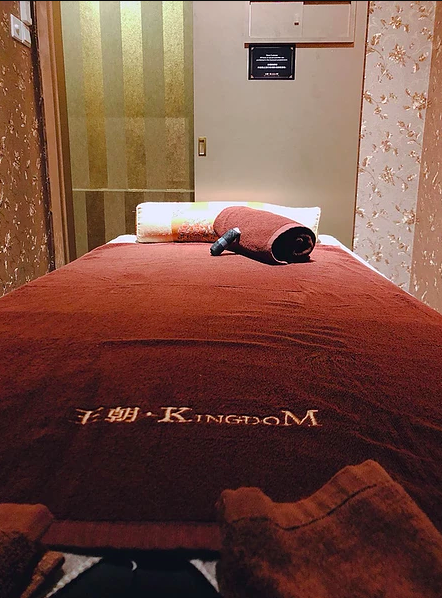 A quick visit to their site reveals rubdowns as cheap as $15 for 1 hour session, although most of these are in rather unknown places and we can’t vouch for their cleanliness. If the deals on Fave seem a little too good to be true, there’s Vaniday, a deals site that’s more focused on beauty treatments. Prices are not as cheap (from $25 for 1 hour), but the brands look a bit more legit. Not all of these are spas, though. Some of them are nail salons and aesthetics centres that just so happen to offer quick head/shoulder/foot massages too. Which type of massage should you go for? Here are some other popular types of massage in Singapore (clean ones). The prices for these are similar, and depends more on the establishment than the massage type. The most popular is probably the Swedish massage, which typically uses relative gentle massage techniques to relieve tension and improve circulation. The difference between Swedish massage and deep tissue massage is that the latter generally uses a lot more pressure, so get ready for some initial post-massage soreness. 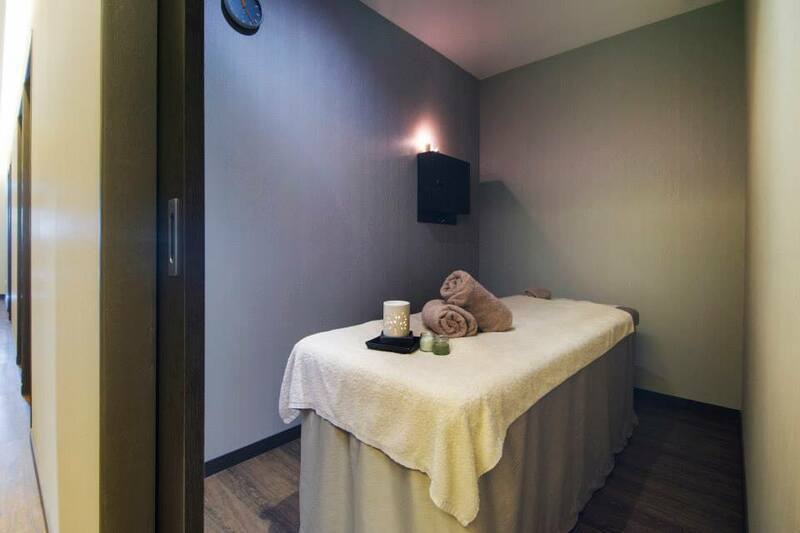 First-timers can opt for the Swedish massage, and if that’s too mild for you, try the deep tissue massage. Next is the full body massage, Thai style. Expect lots of pressing, rocking and stretching, including some super shiok cracking of your knuckles and other joints. Traditional Thai massage rarely involves hot oils and/or lotions, so if you don’t like those, this could be a good choice. Shiatsu massage means “finger pressure massage”, and is a Japanese technique that’s similar to the Chinese Tui Na. Tui Na (“pinch and pull”) massage is sometimes called the meridian point massage as well, and is typically more for injury treatment than for relaxation. Shiatsu uses the thumbs and fingers to press and knead away muscle knots.